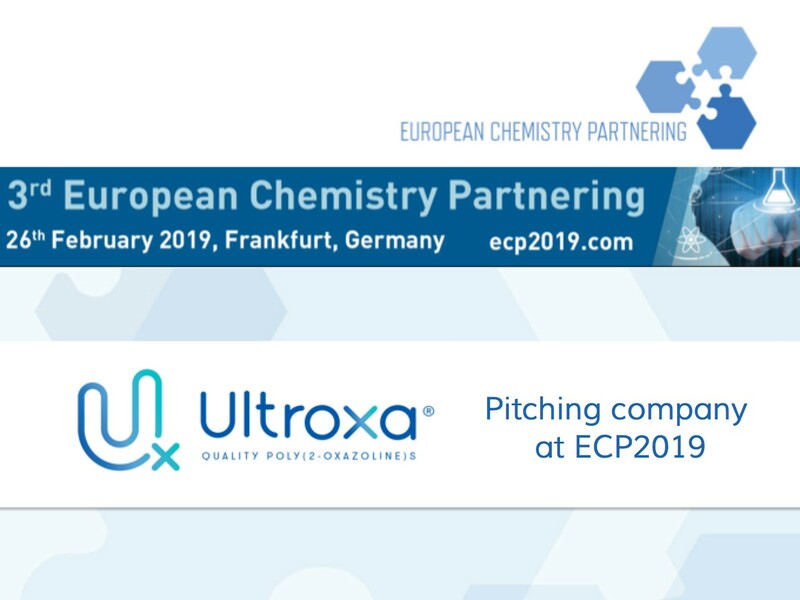 Avroxa will pitch it’s versatile ULTROXA® polymer platform technology of biocompatible high quality poly(2-oxazoline)s at the 3rd European Chemistry Partnering Event. Meet us in Frankfurt on February 26, 2019. The ECP-partnering tool is now open. You can also contact us to set-up a meeting in advance.